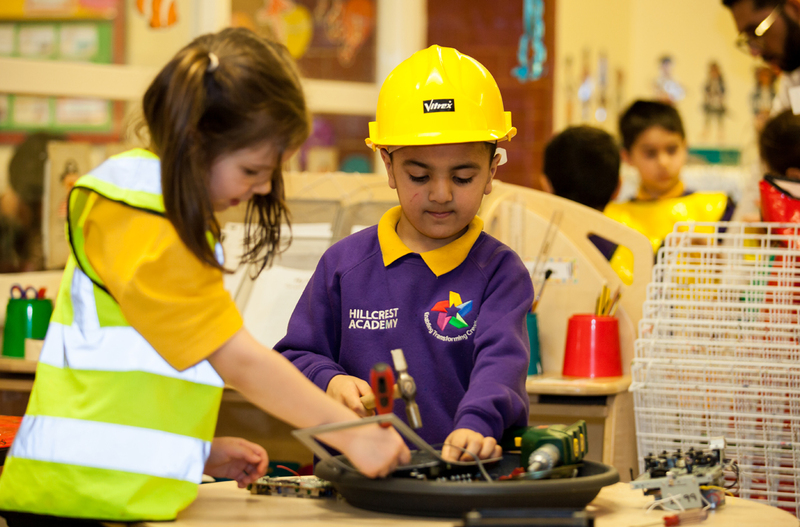 We’re Proud to be Diverse! 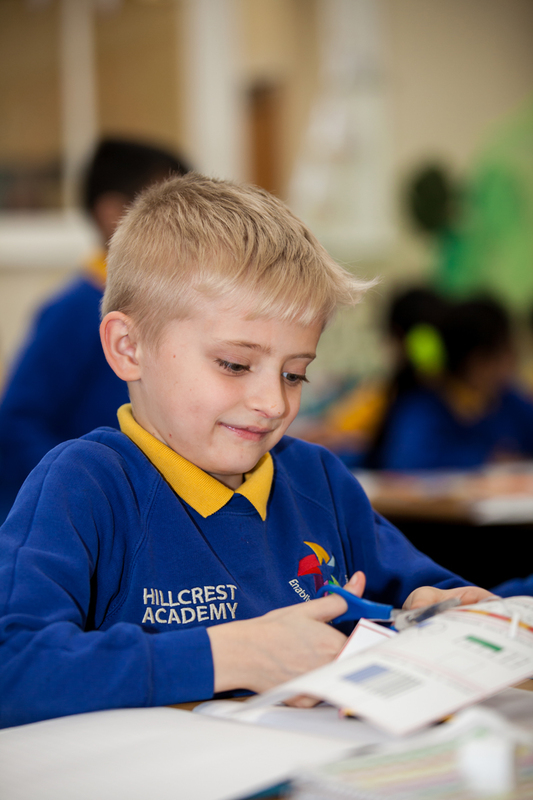 At Hillcrest Academy, we are proud to serve a diverse community with over 30 languages spoken in our school. 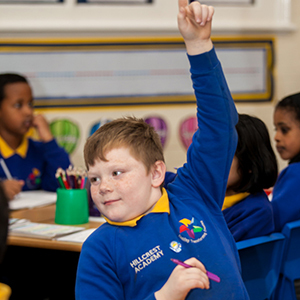 We are committed to be fully inclusive where all members of our school are treated fairly and equally. 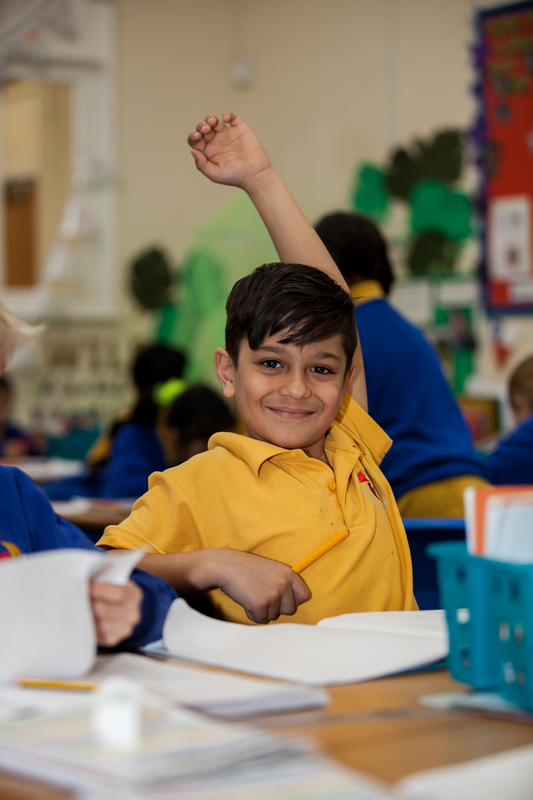 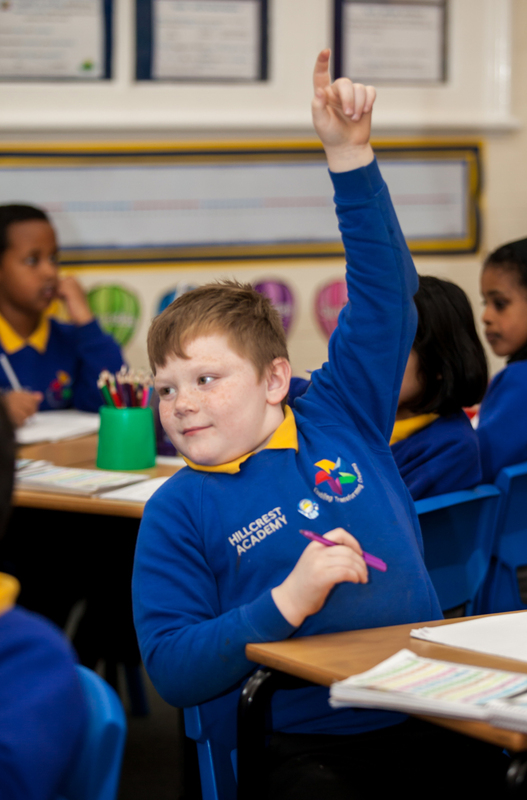 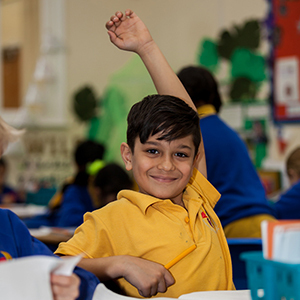 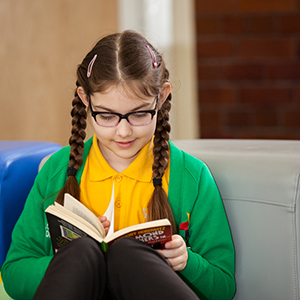 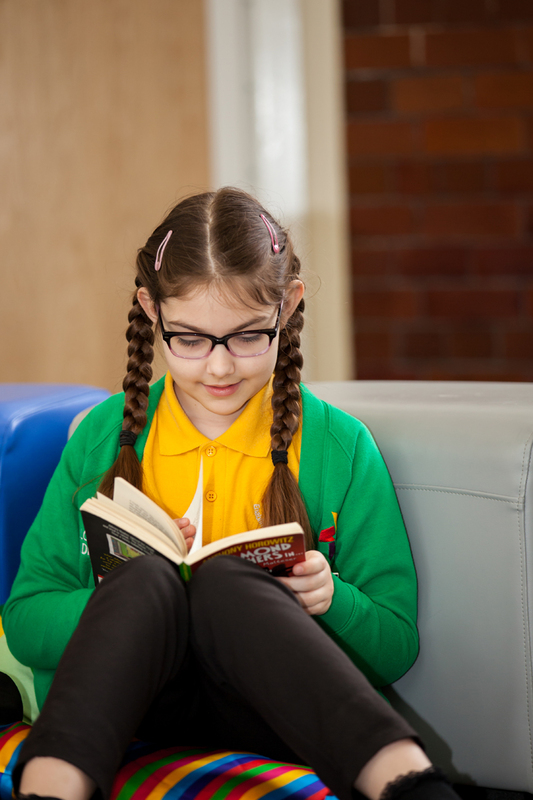 By working in partnership with children, families and partner agencies, we ensure that all children receive the support they need to access all aspects of school life. 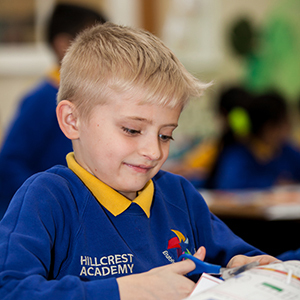 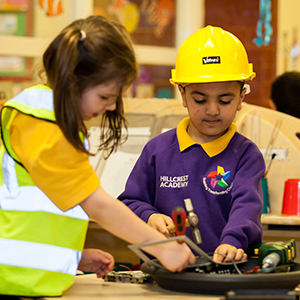 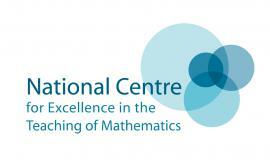 We respect each child as an individual and have high expectations and aspirations for all.